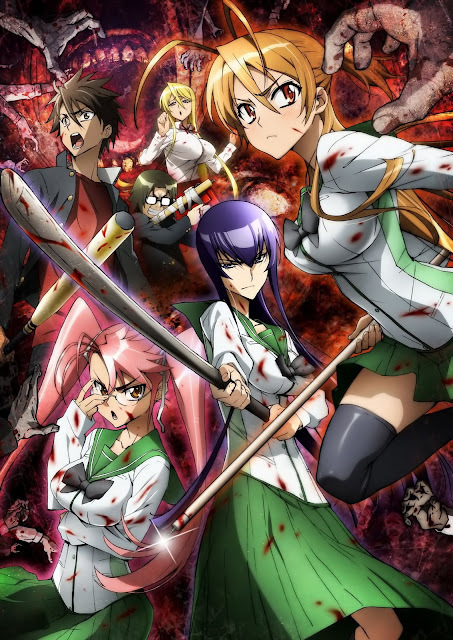 OTAKU CLUB: Highschool of the Dead!!! Highschool of the Dead is set in the present day, beginning as the world is struck by a deadly pandemic that turns humans into zombies, euphemistically referred to by the main characters as "them". The story follows Takashi Komuro, a Japanese student at Fujimi High School who survived the initial outbreak along with several of his classmates and the school nurse, and occasionally jumps to the perspective of other characters. The plot is initially concerned with survival and escape from the titular high school and zombies, but as the series proceeds it introduces the additional threats of societal collapse, in the form of dangerous fellow survivors and the possible decay of the characters' own moral codes. The zombies will tore your clothes into pieces first, before tore you into a meatbag !!!!! Yup. That is the synopsis I can tell you. It may start a little slow, nothing happening much at the beginning.... but after several minutes of introduction, it quickly turn into a people eating zombies bloodbath..... and that is where the fun begin. 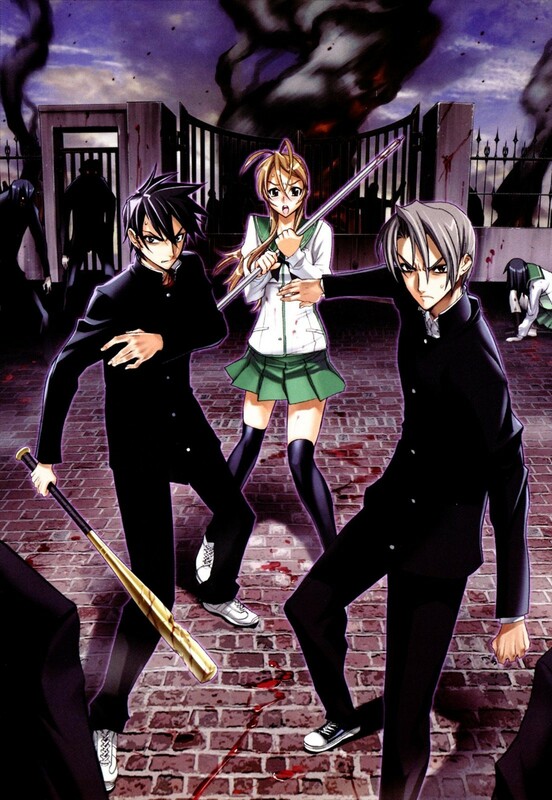 The main character, Takashi, quickly grouped with several survivors, all acting like a RPG style adventure. Wonderful, isn't it? Mixing RPG with zombies. The not so wonderful thing is when the zombie outbreak had spread all across the seven seas(?! ), and where there is people, there is zombies. They fight along all together, getting new weapons ( a very detailed and cool new weapons) to shoot more zombies, meeting people (and zombies), avoiding and hiding from zombies, kill zombies when you accidentally 'invite' them, and kill more zombies. (well, I think I said too much zombie this time, or maybe I am talking zombie). Enjoy your temporary rest now, before you REST IN PEACE!!!! The anime give a deep feeling and meaning about the nature of humans and the need of survivals. Everyone personalities will change, when they are tested to their limits. People change from being gentle to a killer machine, from a slacker to a trustworthy leader, from a bossy person to a desperate cowards, and from human to zombies. Sacrifice is needed so eventually a larger group of can survive. There is also some people who take advantage of this chaotic situation: there is people who loot properties, murder peoples, done violent thing, make a new cult group and much more. This anime does reflect the true nature of human. Main cast of HOTD. 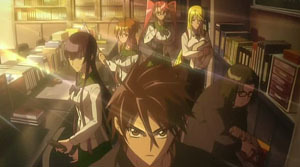 From front to back: Takashi Komuro (Front); Saeko Busujima and Kōta Hirano (Middle); Rei Miyamoto, Saya Takagi and Shizuka Marikawa (Rear). The feeling, expression and personalities of each character was displayed deeply, aside from the great action (and fanservice). There is one who claim to be a great leader, forming a cult, exploiting others. There is also who look gentle but actually hiding in the face of a sadistic killer. The voice acting is great, and the soundtrack is very good. I love it when they do so damn well in an anime. 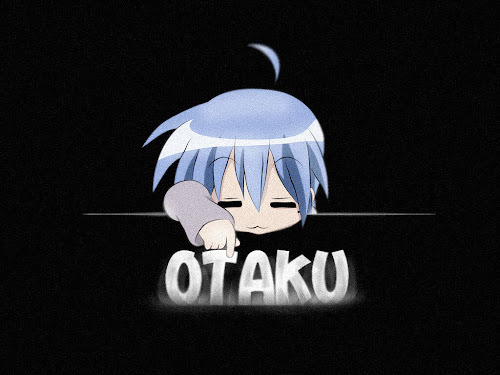 Overall, this is an unbeliavable anime. Aside from the ZOMBIES! and fanservice, it does showing a fantastic action and style. There's a lot to like here if you're looking for something beyond the usual high school dramas and comedies of the last few years. Other recent zombie works in Western entertainment have tried to play it ironic, or postmodernist, or just plain silly, but this one goes for straight-up horror—and pulls it off admirably. Epic. I demand more ZOMBIES!!!!!!!!!!!!!! Don't go yet. I hear that there will be a new season, early in 2011. There will also a new OVA released, and I sure hope it will be more epic! Finally...... ZOMBIESSSS!!!!!!!! !